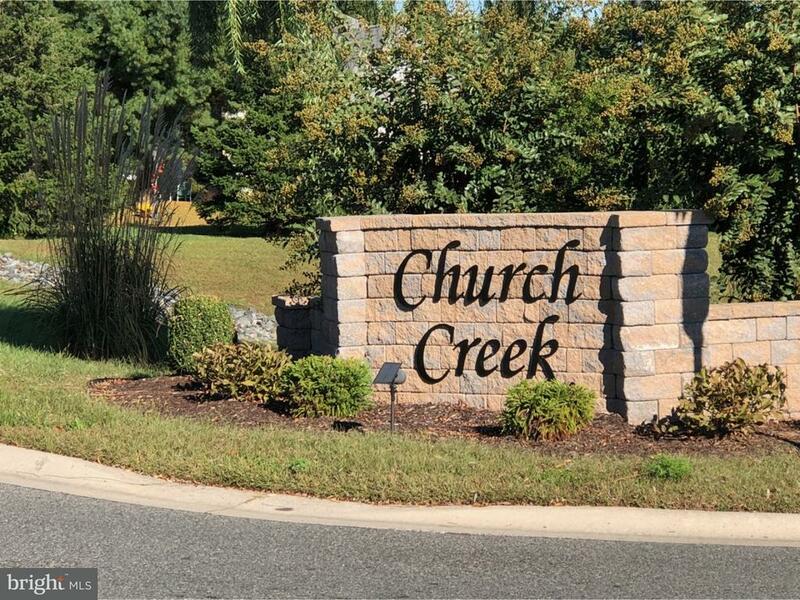 Rental-enjoy the convienince located near everything, beautiful spacious home.Located in Caesar Rodney School District. Offers 4 bedrooms and 2 1/2 baths. Enjoy the open floor plan with living room, Dining room, Eat in Kitchen and a 1/2 bathroom on the main level. Upstair 4 spacious bedrooms, 2 full baths and a Laundry room. Master bedroom features vaulted ceilings, a large walk in closet and bath with double sink. The 2nd bedroom bedroom is large as the master bedroom. There plenty of storage in the attic with pull down stairs and the attached 2 car garage. This home has a basement for extra storage. The rear yard overlook a 12x15 screen room for your entertaining, Come see!